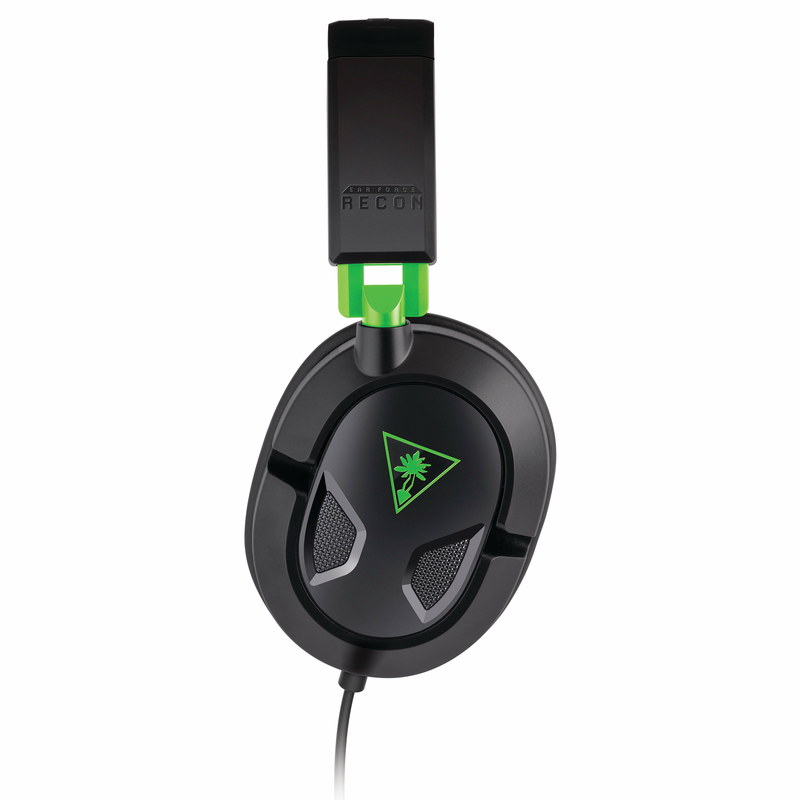 Officially licensed for the Xbox One, the Turtle Beach Recon 50X has impressive qualities without the large price tag. For the gamers who want to discuss tactics and hear even the quietest of sounds in-game, this gaming headset is for you. Get ready to place surround-sound onto your head with this comfortable open ear-cup, so you can play for hours and get the most out of your favourite games. 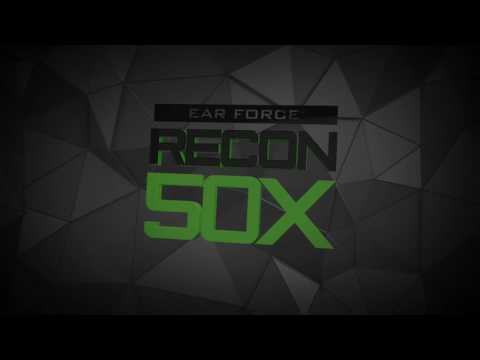 Take your games to the next level with the powerful Turtle Beach Recon 50X, officially licensed for the Xbox One. With high-quality sound, powerful microphone and comfortable design, these gaming headsets put you in ultimate comfort for hours of the best gaming sessions. 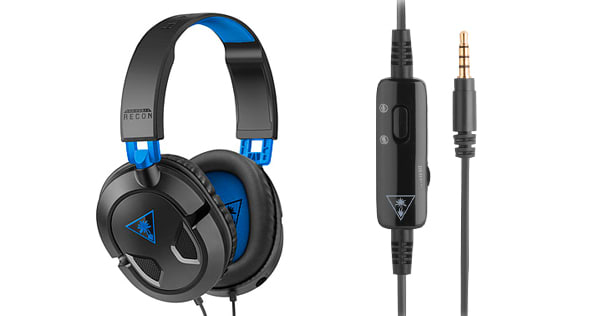 The turtle beach headset is an all-round great purchase without a large price tag. 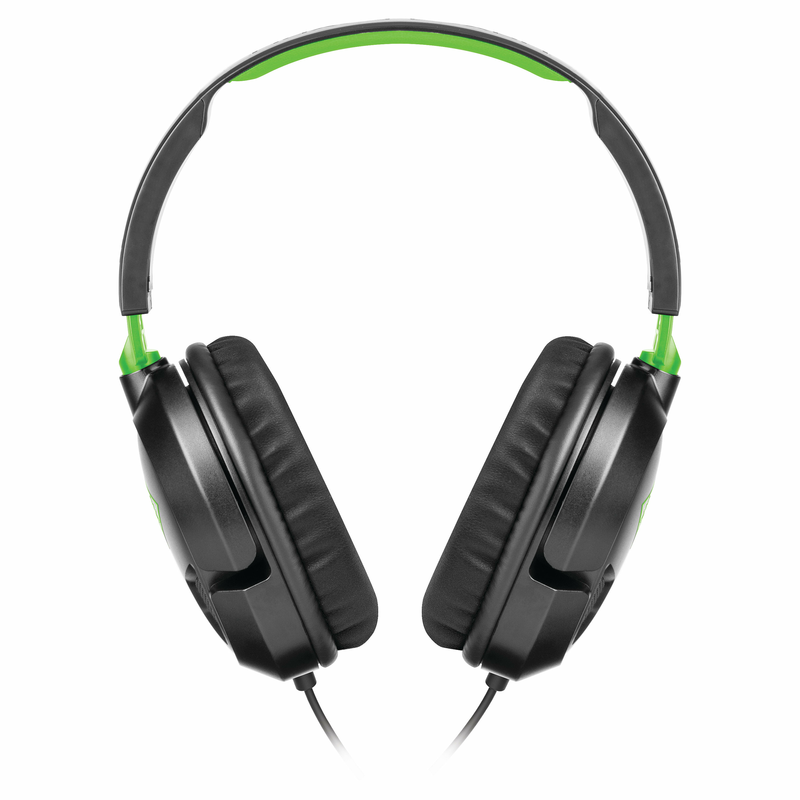 You can enjoy clear sound, comfortable gaming and an excellent microphone without spending lots of money! 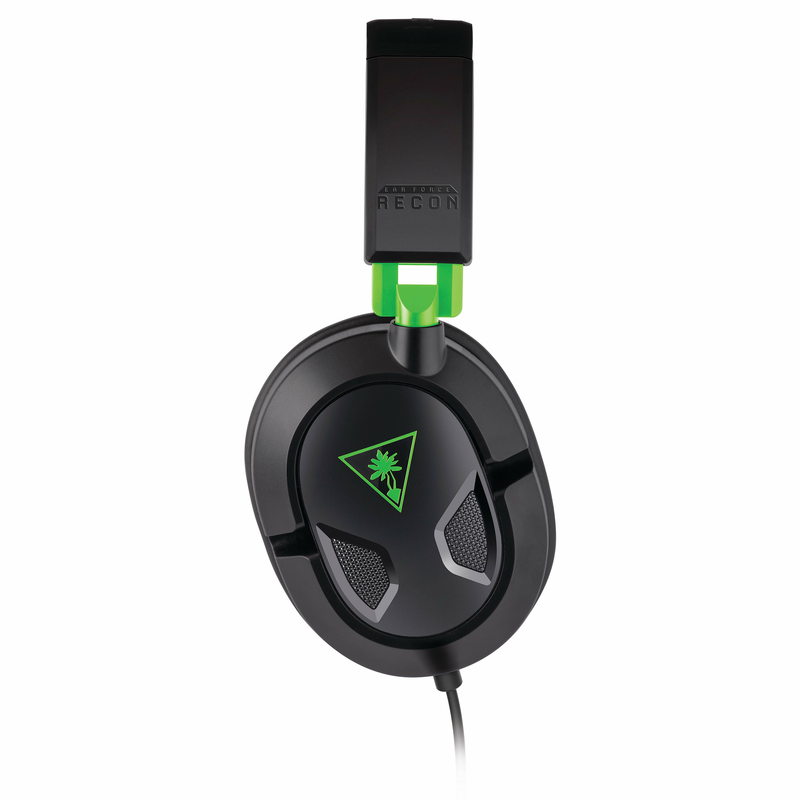 They don’t compromise quality with the low-cost and they are the perfect option for any gamer. 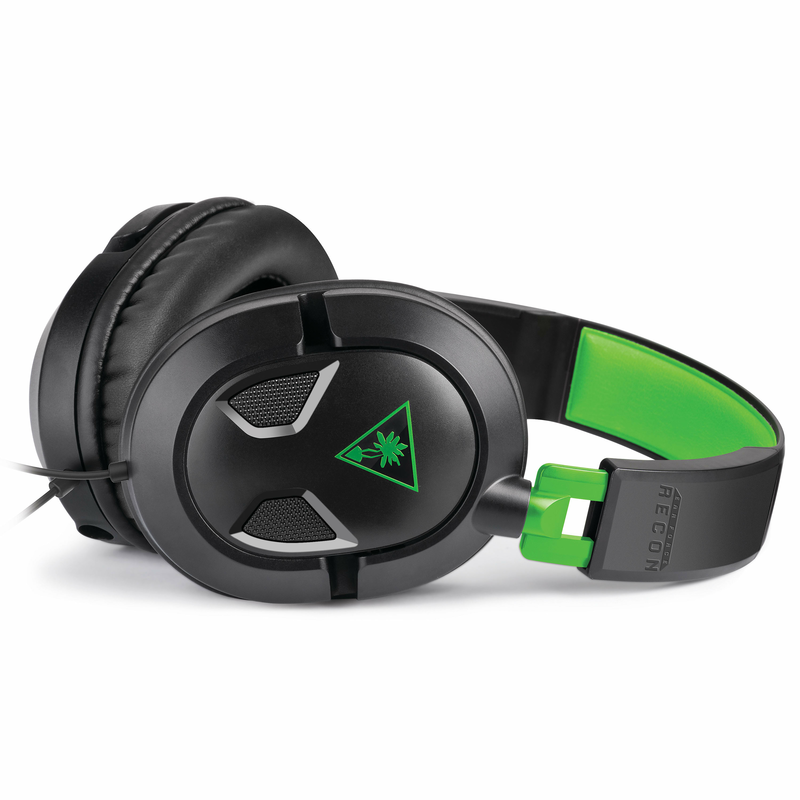 Comfortable and light-weight design – No need to stop your hours’ long gaming session because this Turtle Beach headset is incredibly comfortable. Full-size earpieces are made with synthetic leather to offer even more comfort. Incredible 40mm speakers – Hear every footstep or thunder in the distance with the high-quality speakers. Surround sound ready* - Plug into your Xbox One (surround-sound also available with Windows 10 PCs) and prepare yourself for the ultimate experience. 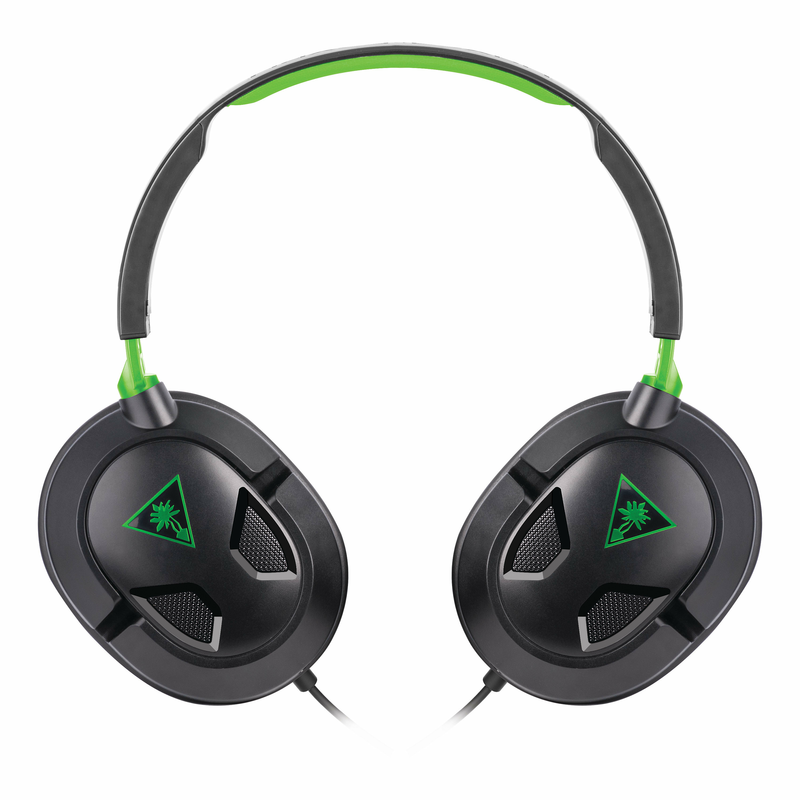 Immerse yourself in your games, movies and music even more with this gaming headset. Easy controls – You can easily control the game volume and online chat with your friends so you can choose what you want to hear more of. The controls are right at your fingertips so you can easily mute the chat if you wish or discuss tactics with no in-game distractions. 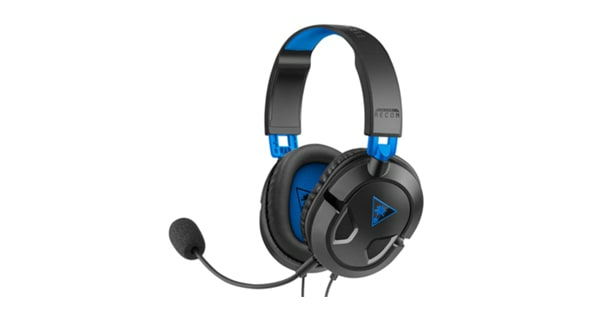 Excellent Microphone - Turtle Beach is known for its highly-sensitive microphone and this headset doesn’t compromise that quality. If you’re watching a movie or listening to music, it’s easy to detach the mic too! 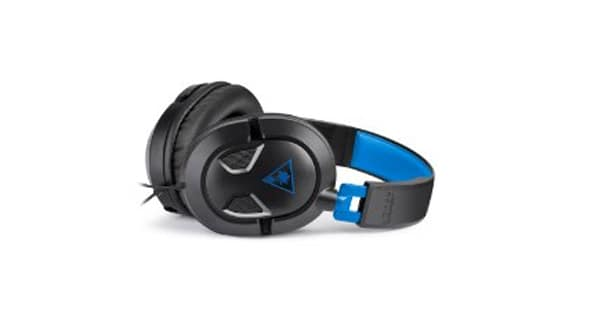 The gaming headset is multi-purpose and offers many features that will help you get the most out of your favourite games, movies and TV shows. *Surround Sound is available on Xbox One and is also compatible on Windows 10 PCS with the update from Microsoft. Large, high quality 40mm speakers deliver great stereo sound and ensure you hear every crisp high and thundering low. 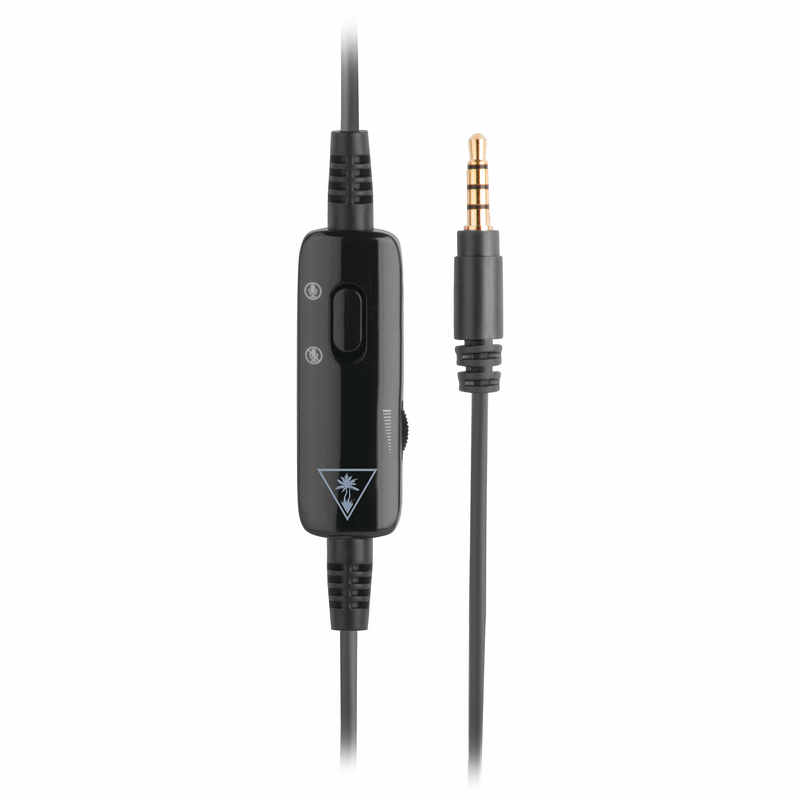 With convienient Master Volume and Mic Mute button tight at your fingertips, making for easy adjustments. 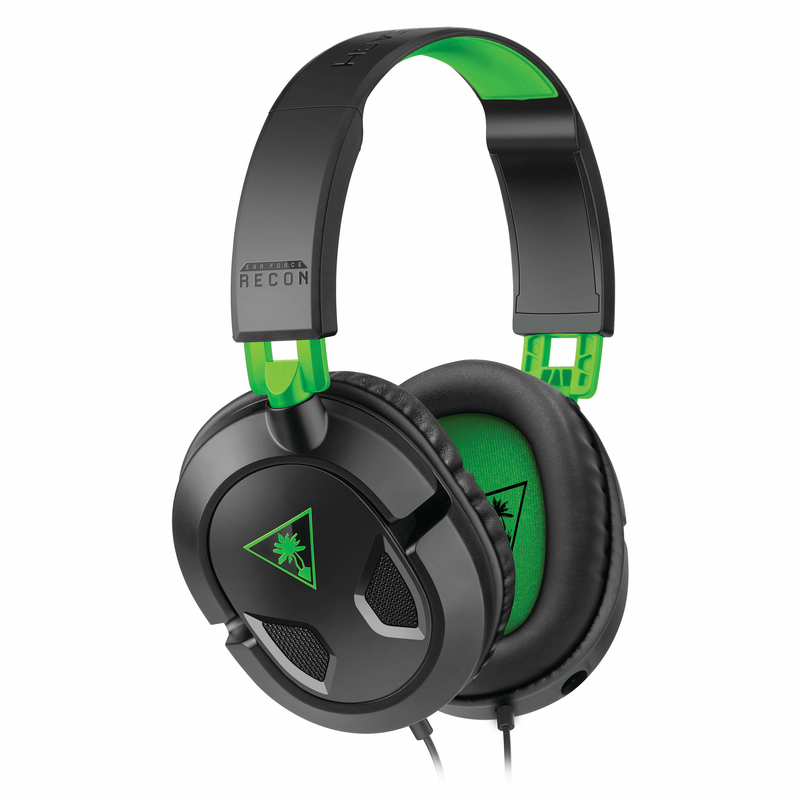 The RECON 50X works great with Xbox One, or any device with the 3.5mm jack, including PlayStation 4, PC, Mac and mobile/tablet devices. Blast your favourite songs with high-quality sound, catch up on TV or binge watch films and use the same headset for all. Enjoy the enhanced audio no matter what you choose to watch, listen or play!